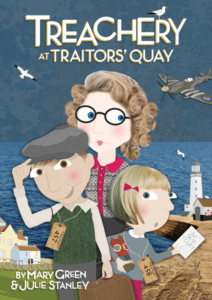 If you would like to come and see the Year 6 Production ‘Treachery at Traitors’ Quay’ come along to the school office to purchase tickets; or see the letter in the Parents Section: Letters Home and send in the form with correct payment. Its going to be a fab production!! !